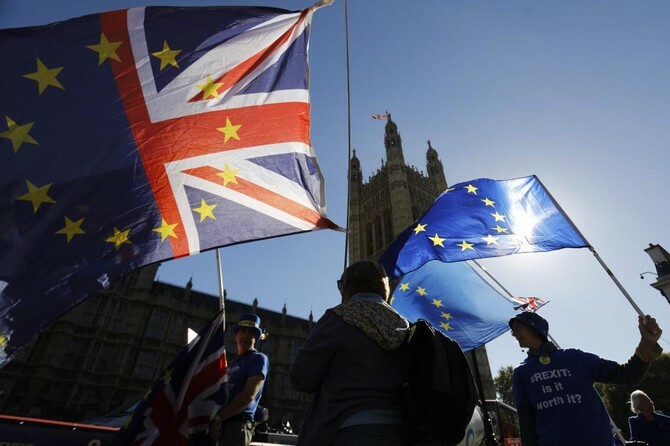 Jo Johnson quit as transport minister on Friday, saying the public should be given the chance to vote again on whether they want to leave the European Union, and if so, whether whether they accept what is on offer or choose to leave without a deal. This time, it is Jo Johnson, the secretary of State for transport and the younger brother of the former head of the diplomacy of Boris Johnson, who slams the door. "It is a sad loss for Government, but Brexit is above party politics".